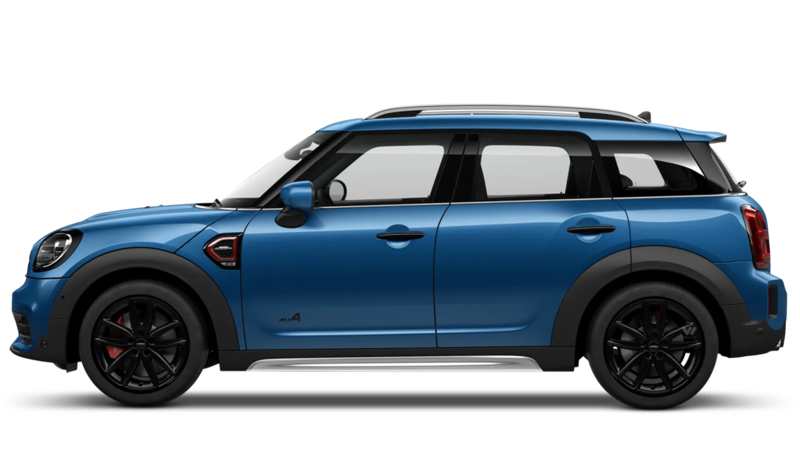 Discover the new Mini models available from Chandlers MINI Brighton. 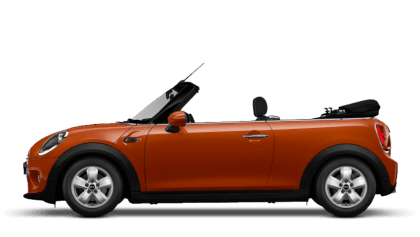 Explore the nearly new and used cars available at Chandlers MINI Brighton. % of Chandlers MINI Brighton customers would recommend them to a friend. 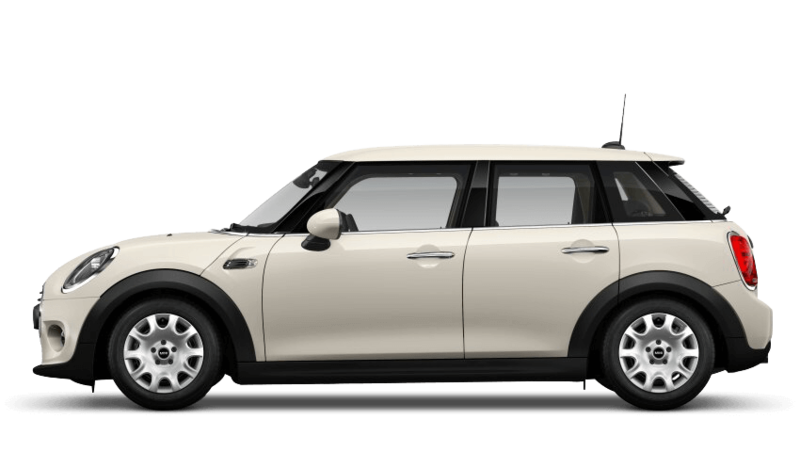 My experience at Chandlers MINI Brighton was positive because they were so friendly and happy to find me exactly the car I wanted perfectly! 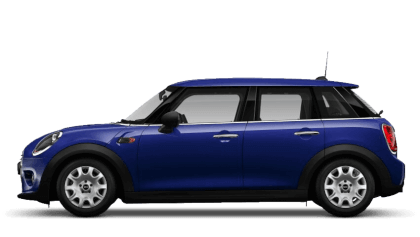 I'd definitely recommend Chandlers MINI Brighton because the staff and service were excellent, and they assisted in all aspects of the purchase. The experience at Chandlers MINI Brighton was good because Max was brilliant. The service manager was also great very helpful. 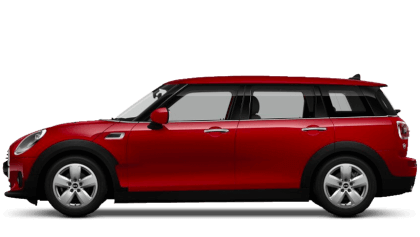 I'd definitely recommend Chandlers MINI Brighton because the staff are friendly, it’s nice to feel like a valued customer and I love the cars. The experience at Chandlers MINI Brighton was great because I was dealt with both efficiently and professionally. Chandlers MINI Brighton staff were good because they were very approachable and helpful! Chandlers Brighton MINI was built just five years ago as part of an investment at our Brighton showroom and provides a real showcase for MINI on the south coast. 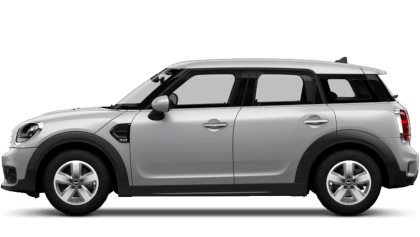 With the largest selection of New MINI's and Cherished Used MINI's within the Chandlers group, Chandlers Brighton is a focal point for anyone in Sussex considering purchasing a MINI as their next car. The fun and funky showroom is in Portslade, just a few minutes drive from Shoreham-by-Sea, Lewes, Newhaven and the City of Brighton. 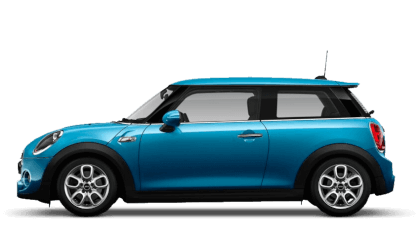 With a youthful team, some of whom were customers before joining the business, and a very experienced manager the Chandlers Brighton's team are full of energy and excitment about MINI. Jan Phillips - MINI Brand Manager, has been with Chandlers for her whole career and is respected within the Chandlers group and the wider MINI community. Well known by customers and colleagues, Jan focusses her team on delivering exceptional customer service tailored to the individual. If you are looking for a real MINI experience then come and see Jan and her team.